Many unsuspecting users have clicked on enticing links in their email or on a website, only to find that promised goods or services they have paid for never appear. 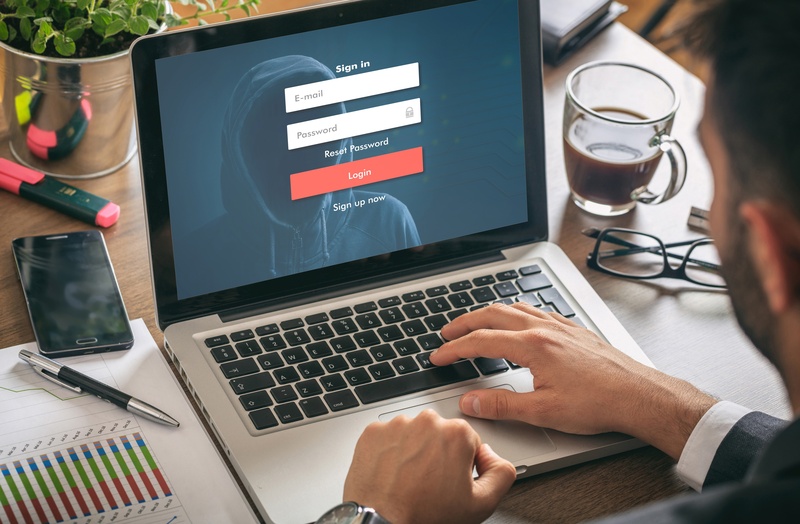 Others provide personal information on scammer-created sites that appear to be perfectly legitimate and become victims of identity theft as a result. Forewarned is forearmed, as the saying goes. Knowing what to watch out for online can help you avoid falling prey to a fraudulent internet scheme. Below we provide some tips to help you avoid some of the most common online scams. One of the most infamous internet scams is the Nigerian scam and its many variants which involves scammers notifying a person that they have inherited money, can earn a share of a great fortune by providing some assistance, or have won a prize of some sort – all they must do to claim the funds is send off a fee for the processing costs or taxes. Once the money is sent, of course, the prize never arrives and the scammers move on to their next victim. A similar scheme involves impersonating a friend or relative, often using the individual’s hijacked email, who claims to be in direct need of financial assistance – however any funds sent in response to the fraudulent plea go directly to the scammers. To avoid such schemes, don't send money online unless you can be certain where the funds are going and what you will get in return. 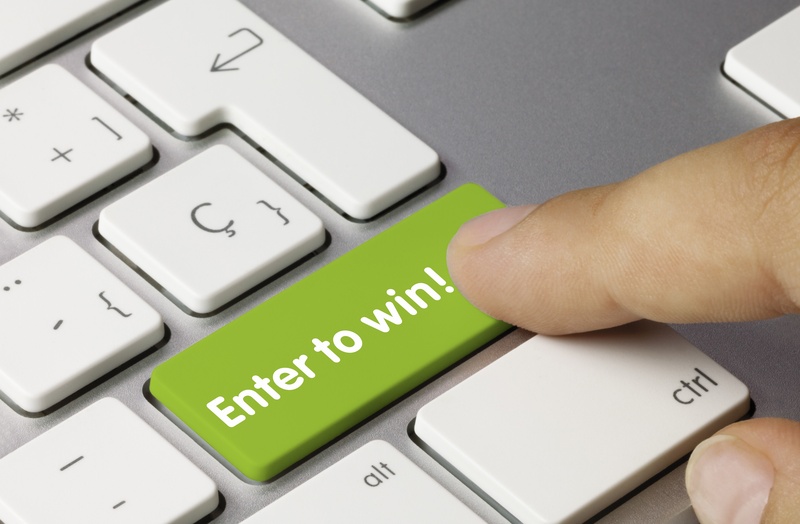 If a complete stranger or organisation contacts you online claiming that you have won an amazing reward or are eligible for a valuable prize, you should immediately be on high alert. Such scams don’t always ask you for money to claim a prize, instead they may ask you to install software or perform some other service that doesn’t involve money. However, the installed software will contain the malicious software or the personal information they ask you to provide may be used for the purpose of identity theft. Reputable financial institutions and corporations will NEVER ask for your vital personal information via email. Some phishing schemes use emails or links that closely resemble those from a trusted source such as a bank or major online merchant but which instead are used to collect passwords, credit card information, and other data for nefarious purposes. Many banks will use special personalised images when you reach their login page so you know you are on their site and not a lookalike page created by some other party. You can also enter the bank’s URL directly in your browser to ensure that you reach their authorised homepage and always check that the URL is secure and contains https at the beginning of the URL. Online scammers often rely on greed to induce people to take action without thoroughly investigating a situation. Be wary of offers which require you to Act Now or miss out on an opportunity. 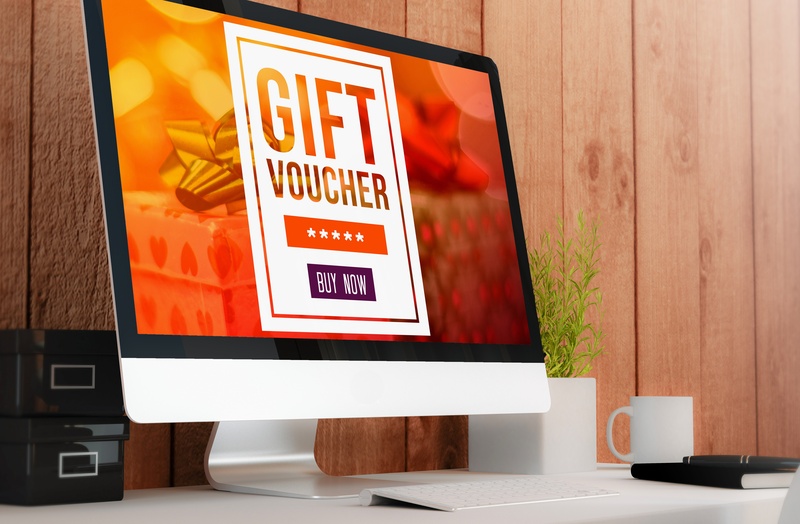 In some cases, this type of appeal is used in combination with phishing emails which try to gain personal information after you click on a link or which infect your computer with malicious software when you do so. Another form of online scam uses scare tactics in an attempt to get you to purchase useless software or to gain your personal information. Some malicious software seizes control of your system and urges you to buy security software to clean up your computer and remove the virus. 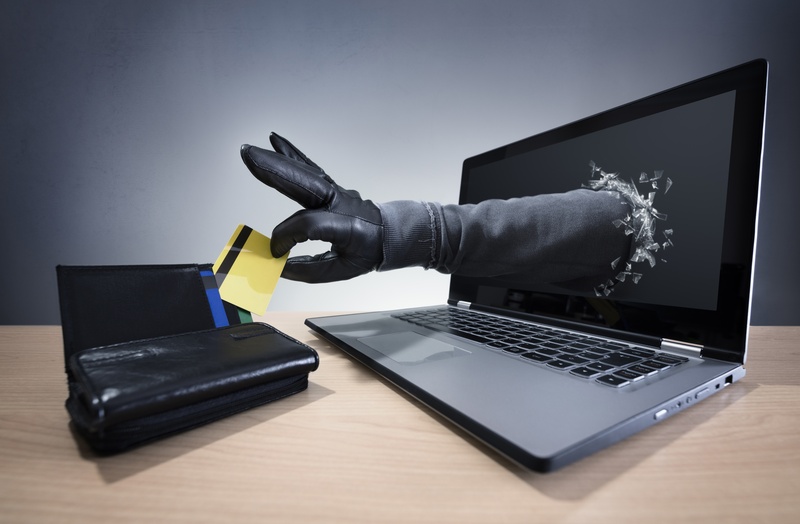 If you accept the offer the malicious software gains access to your credit card or other information or you are simply charged for a product that is never delivered. 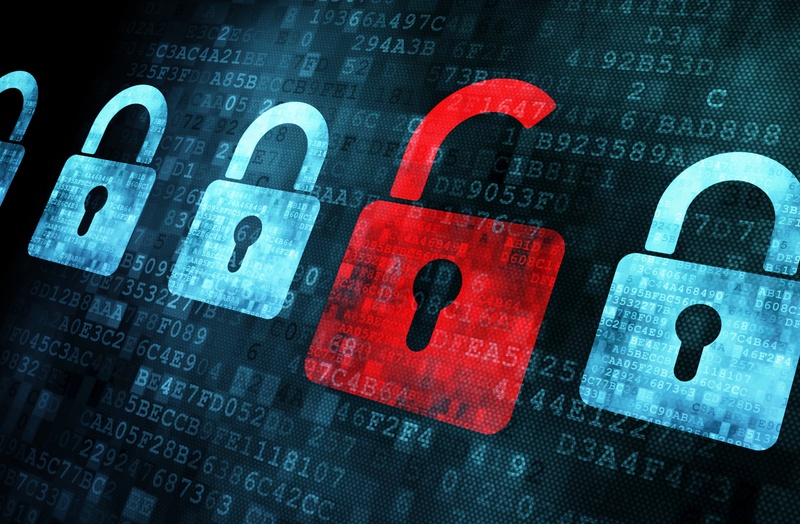 Online scams pose a significant danger to SMEs as they conduct business on the web. Making your employees aware of some of the most prominent schemes can help prevent or reduce their occurrence saving your firm lost time and money that usually accompanies such incidents. We recommend establishing policies that reduce the chances of such incidents happening by setting up guidelines for performing such functions as sending funds or providing vital company information online. Taking these steps may not make your company invulnerable to online scams, but they can significantly reduce the likelihood that your firm will be victimised by one.